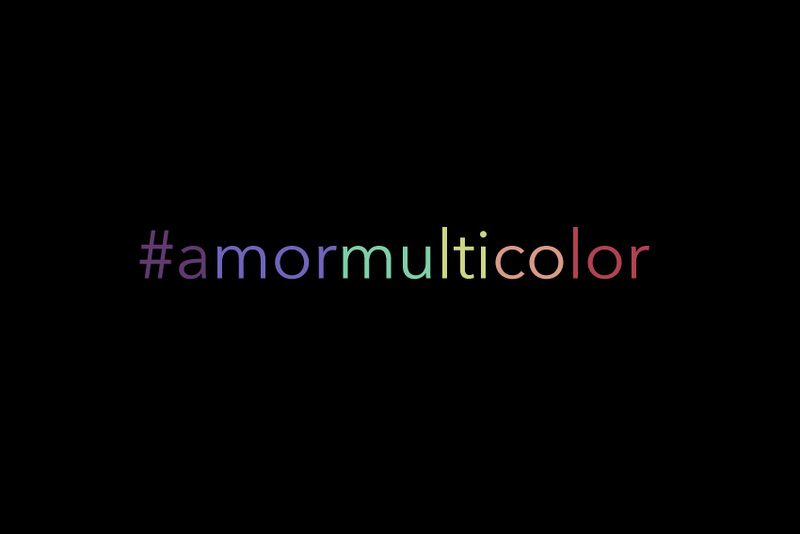 Egocity, Orgullo LGBT and Planner Eventos, who work together as a team to make visible equal rights and sexual diversity, decide to promote a campaign that has been called#MulticolorLOVE. This campaign invites people who want to continue celebrating, the freedom of expression, respect for others, inclusion and gender identity during all months of the year, but especially during the International Day Against Homophobia, Transphobia and Biphobia held in May and Pride Month in June. The main objective of this campaign is to get people in front of the camera and say out loud: I say No to Homophobia and Yes to Diversity, and you? This action tells the world that you’re part of positive change, respecting, accepting and loving everyone equally. In the following video you will know who have already joined, without fear and without prejudice!